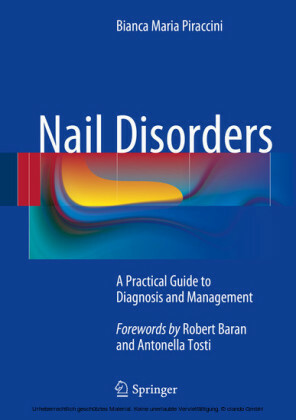 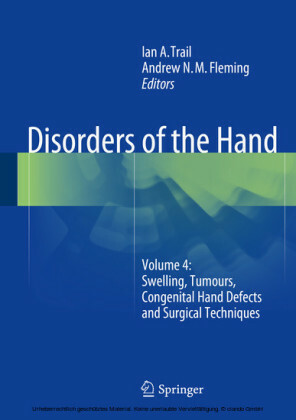 Disorders of the Hand describes the techniques for diagnosis applicable to the various disorders of the hand and how evidence based findings influence clinical practice. 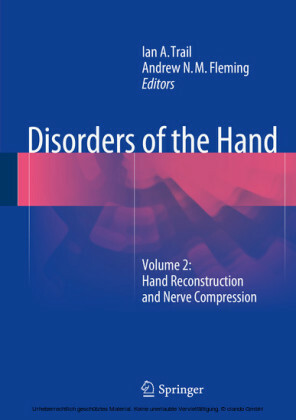 Treatment options including surgery are discussed in detail and clinical pearls are given in every chapter. 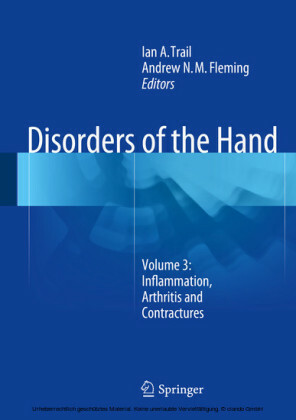 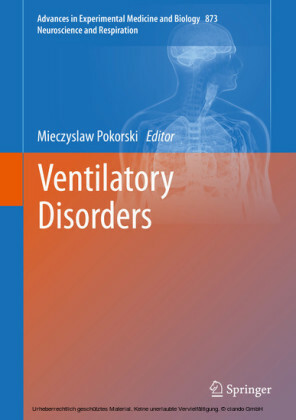 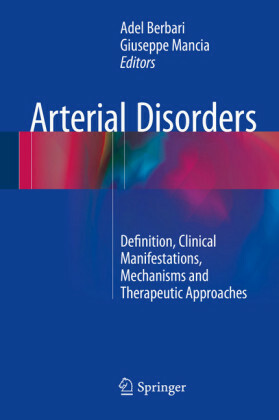 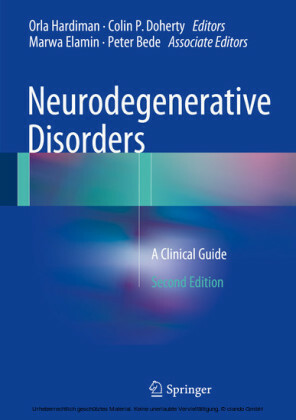 Inflammation, arthritis, and contractures are comprehensively covered in this third of four volumes, while hand injuries, nerve compression, hand reconstruction, swelling, tumours, congenital hand defects and surgical techniques are included in the book's three sister volumes.